‘Confession' Lee Jun ho has become an actor, showing off his bright acting abilities. ‘Confession’ is an ambitious work prepared by tvN, which has been showcasing well-made genres, and has gathered big issues even before the show aired. The Drama was finally released last week, boasting as much weave and perfection as previous box office hits. Lee Jun ho plays the main character, he is enjoying the popularity of his work with a brilliant performance. 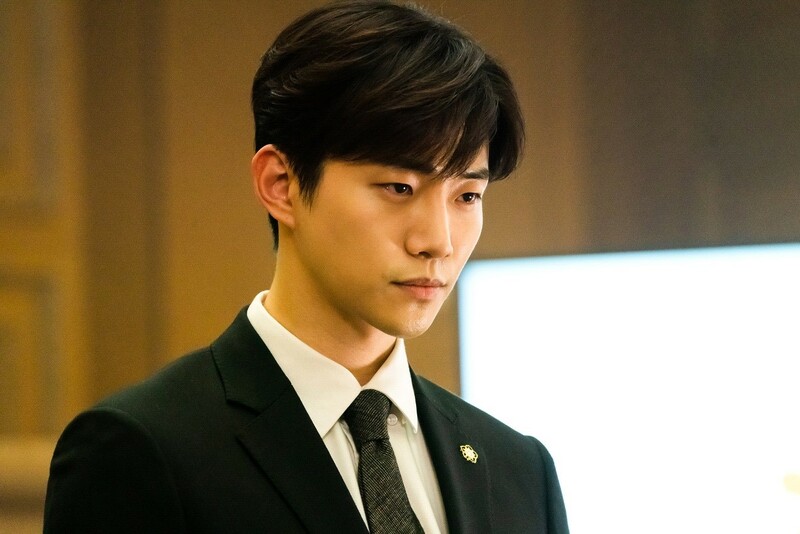 Before shooting, Lee Jun ho began analyzing characters thoroughly to express Choi Do hyun, whose numerous stories swirl inside but always keep cool on the outside. From the first episode, the favorable reviews of his acting followed by admiration for his wide acting spectrum. Lee jun ho has grown into an actor whose limits are unknown as he has been pampered with traditional genres. tvN's Saturday to Sunday drama "Confession" is a legal investigation of people who pursue the hidden truth, and it airs every Saturday and Sunday at 9 p.m.